Our upvc patio doors are available in 16 colours as standard and offer a high security, sound investment for any home. Fully made to measure and delivered fast, our upvc patio doors will provide excellent value for money. 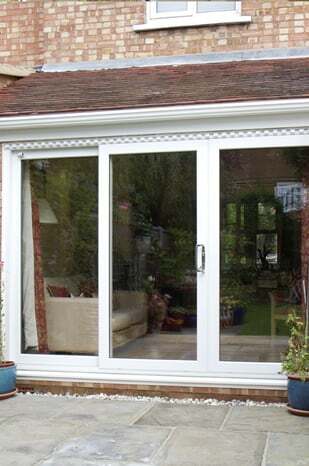 We also offer Aluminium Patio Doors as an alternative. Prices starting from only £703.20 All our prices include VAT Delivery is FREE! As a uPVC patio door manufacturer we don't compromise on quality: we know you want your doors to not only look good, but serve you trouble free for the years ahead. Sliding patio door prices do vary depending on where you look, but be wary of poor quality in your search for cheap patio doors. Although Just Value Doors patio door prices are low, our quality is always high! We use only the best quality frames, locks and hardware in our sliding glass doors. 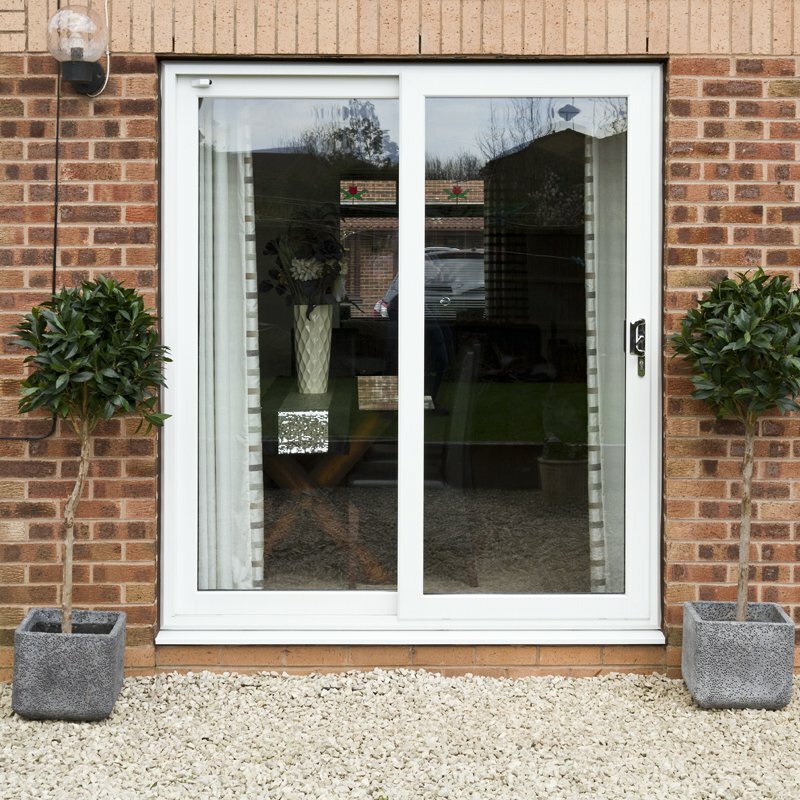 When you buy one of our double glazed patio doors you know it will be secure. 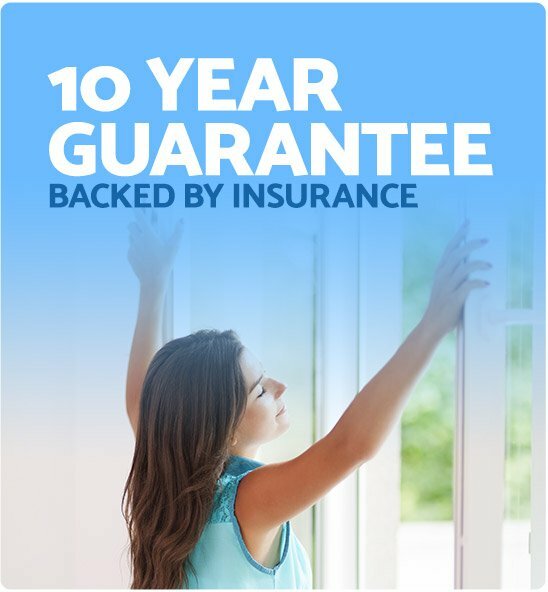 We even offer a full 10 year guarantee on each and every part! Check out some of our reviews - they speak for themselves. How do our sliding doors operate? As a sliding door company we like you to know just how your made to measure patio door will operate. Typically the glass sliding doors feature at least one pane that slides, whilst at least one other remains fixed. 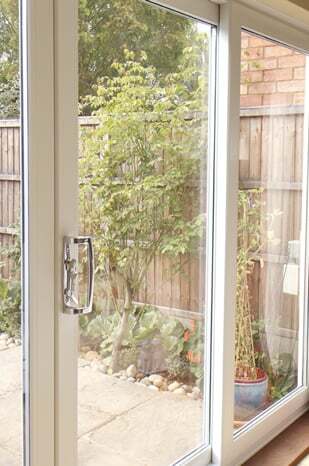 With larger uPVC patio doors, for example a 4 pane sliding door system, 2 panes are fixed with the 2 centre panes sliding. With 3 pane patio doors sliding there will be 1 sliding door, with the other 2 sliding external doors being fixed. 2 pane, 3 pane, 4 pane and 6 pane options are available, and widths can be anywhere between 1000mm (1 meter) to 6950mm (6.95 meters). Sliding uPVC patio doors are ideal for most oversized door projects. The cost is determined by the width and height. 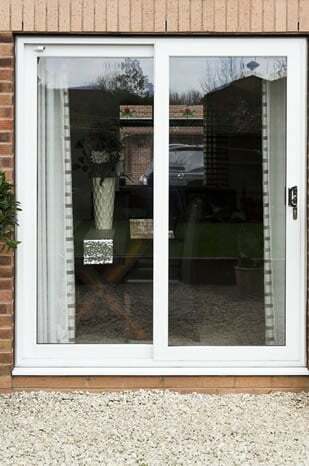 Our french patio doors are available with triple glazing, increasing security whilst reducing noise and heat loss. This option gives sliding french doors three separate panes of glass, giving two air tight vacuums between the panes to reduce heat loss. Selecting our thermal upgrade option upgrades the make-up of the glass, creating an extremely, highly energy efficient door set. The glass will then easily achieve an A-rating and, combined with triple glazing, gives the most efficient option available. As a UK sliding door company we understand the importance of security, so only use the best quality locks and hardware available. Even the glass is toughened to give a more secure option as standard. When the patio sliding doors are closed and fully engaged with the key in lock position, there are multiple points in which the sliding door tracks are secured. They include shoot bolts to the tops and bottoms of the frame, as well as hooks and rollers to lock the doors to each other. How will my uPVC sliding door kit arrive? This only applies if you order your PVC patio doors as a "supply only" item. 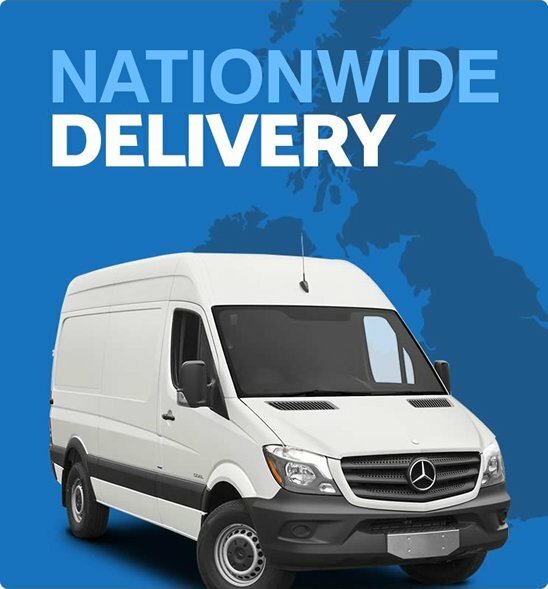 If you choose our replacement patio door service the doors will arrive with our installers. The outer-frame will be complete and welded in the corners, with the inner door sashes and glass separate for transportation and installation reasons. Everything needed is included excluding fixings however you can order a fixing kit if required. 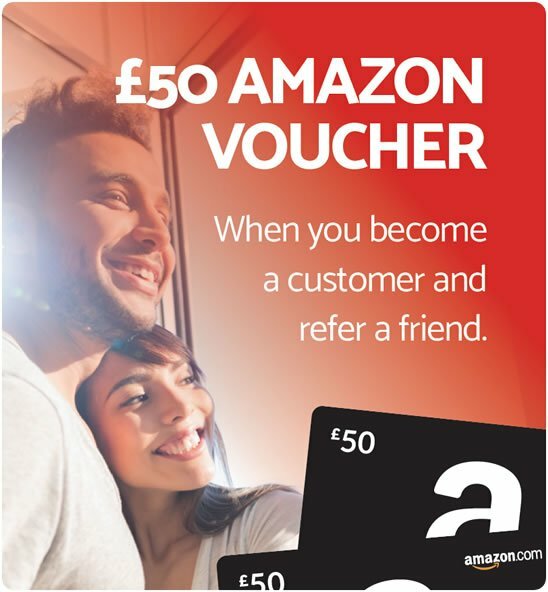 For more information see our fitting guide. Sliding doors in the UK do require some maintenance to keep them in good working order, but don't worry - our uPVC sliding doors don't need too much attention. Simply keeping tracks clean with a wipe followed by a drop of oil on the runners once a month will suffice. 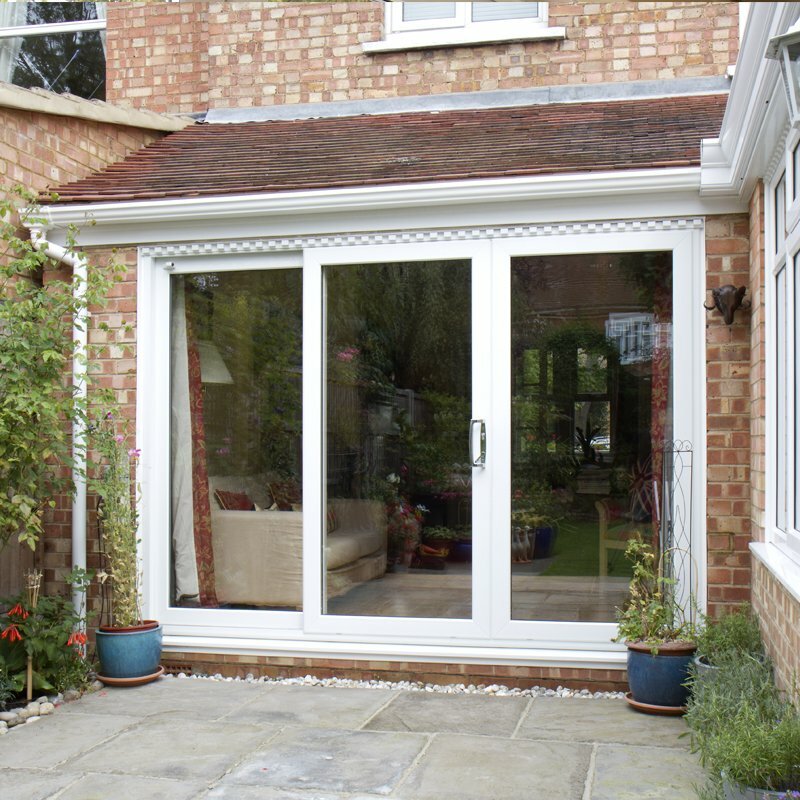 For more information on caring for double patio doors check out our installation guide. Our bi-folding doors are available in a wide range of 17 colours. If you would like to see a colour sample please get in touch and we'll pop one in the post to you. 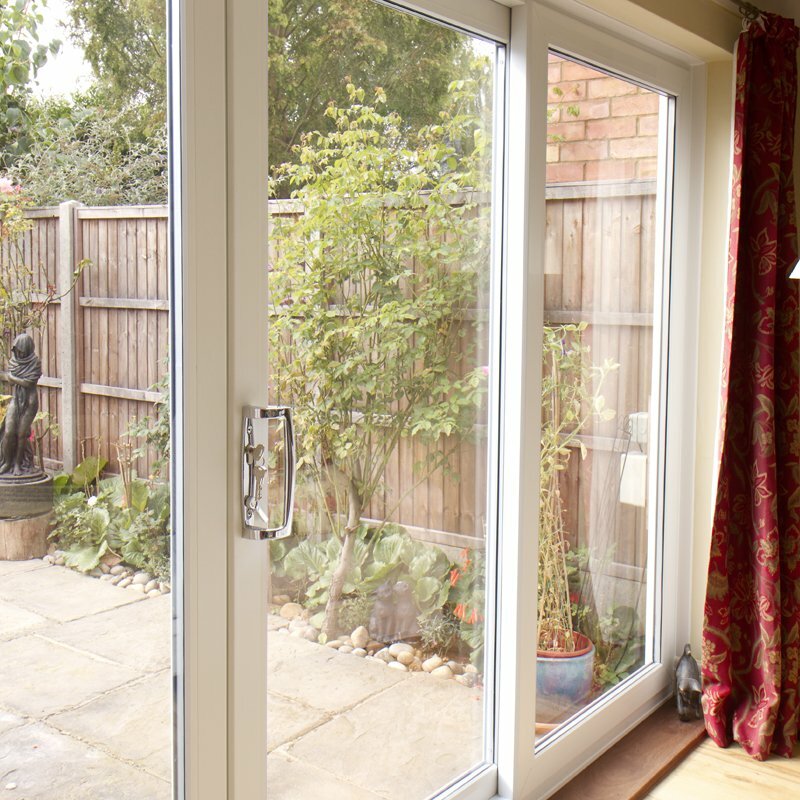 If you're planning to improve your home by converting a window into exterior sliding doors then we can help! We can work closely with your builder and advise on creating the opening after carrying out a home survey (£78). Please be aware we don't remove brickwork as part of our door fitting service but will advise your builder on the removal prior to installation. 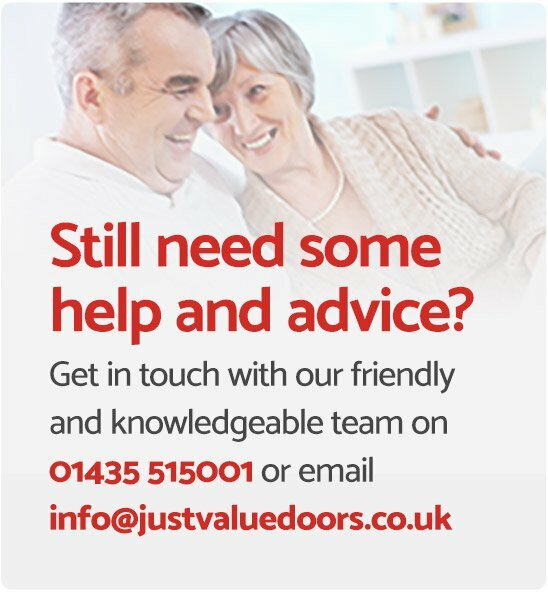 If you have any questions regarding our patio doors for sale please do contact the team who will be happy to assist you.